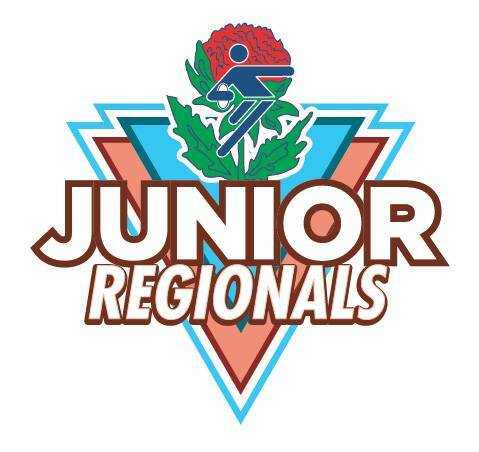 In 2019, the Hunter Western Hornets junior representatives teams will be required to attend three compulsory training weekend. These are now known as ‘High Performance Camps’. 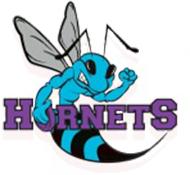 They will be overseen by the Hornets High Performance Director and their Elite High Performance Panel Members to ensure the best outcome for all representative players. 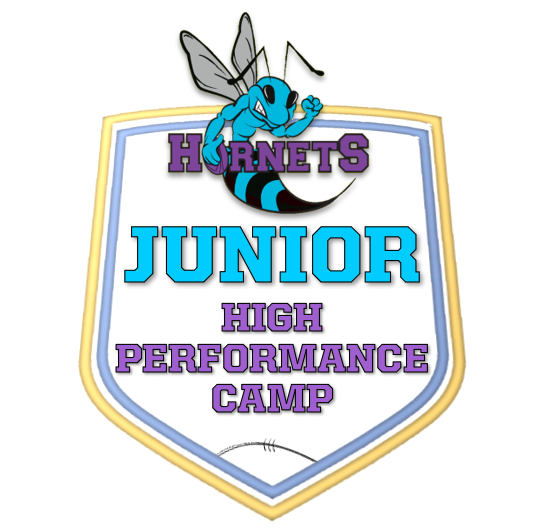 Additional information will be provided in due course for each camp.